SPACIOUS 3 BEDROOMS, 2 BATHROOMS SINGLE-FAMILY HOME IN OAKLAND ESTATES. ALL AGES! NO HOA! BRING ALL OFFERS! SELLERS MOTIVATED! Oakland Estates North 2 S Bldg. Oakland Estate / Emerald Bldg. Investors dream, large unit 2/2 rented for $1200. No rental restrictions. 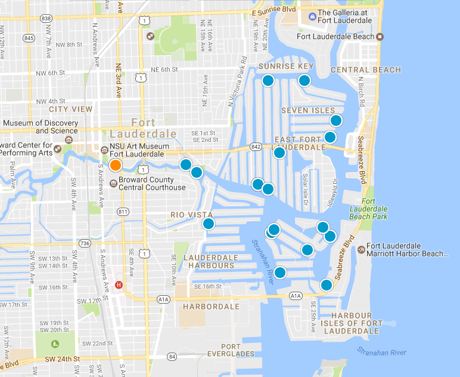 Search Broward's interactive map Now !